Your business concept may require that MarketPowerPRO work with other software applications in order to be part of your total solution. 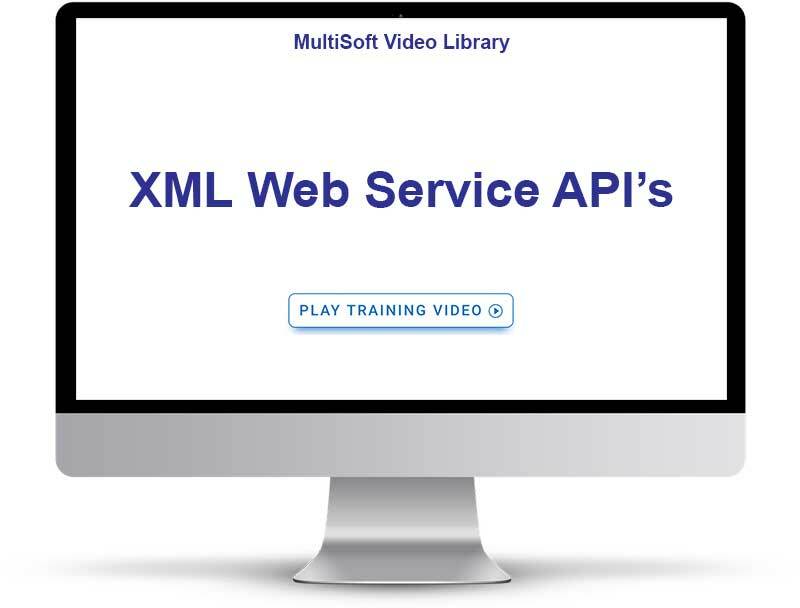 In that spirit, MarketPowerPRO offers a handful of XML-based web services (XML API’s). These web services enable you to do such things as pass distributor enrollment data and orders from a third party site into MarketPowerPRO. For example, you may have a third party shopping cart that collects orders for a specialized service. You can use the web service to have the order data pass seamlessly from the third party to MarketPowerPRO – and avoid any manual keying or reentry of data. Do you need to have your shipping department extract all of the open and non-shipped orders from the database? Do you need to update all of your orders with products shipped, quantities, tracking numbers and shipped dates? MarketPowerPRO has a pre-built set of API’s (Application Programmer Interface) just for such as purpose. Ask your MultiSoft Sales Executive about these powerful tools for your business.